Q: Has The Advent Book changed? A: From 2000-2007, Crossway published The Advent Book. They sold 55,000 copies with three different covers. At the end of 2007 Crossway Books returned the publishing rights to Jack & Kathy Stockman. 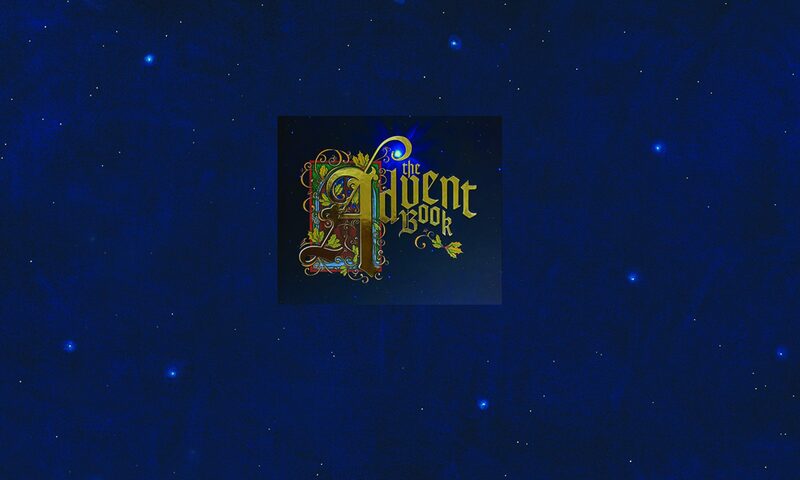 The Heirloom Edition of The Advent Book has been in print by us since the fall of 2008 under the name Open Doors. The name symbolizes God’s opening of doors to new opportunities and blessings~ And of course it’s a perfect fit for a book that has 25 doors to open. We are thrilled to announce a new printing of the Heirloom Edition in 2017! Q: What is different about the Heirloom Edition? A: The Heirloom Edition is very similar to the first edition of The Advent Book printed in 2000. This version was the most popular and the one most suited to be a treasured family tradition and heirloom. Improvements are debossing of the gold letters, a matte finish on the cover, gold gilding on the page edges, and double-sided ribbon ties. The doors pages of The Advent Book have never changed. Q: Why are some books described as “imperfect”? A: The printing process has changed in recent years and bowing was a problem in some copies. (Bowed books do not lay entirely flat or have small gaps between the pages and cover.) We very carefully inspect every book before it is sent. We designate more significantly bowed books as imperfect and offer them at a discount. Q: Is there a special rate for large orders from churches and other organizations? Q: Will you sign my book? A: We inscribe the title page of each book ordered on our site with a greeting and our signatures. We are also willing to include personal inscriptions on the “This Book Belongs To” and title pages. Since we are very busy doing Celebration of Christmas presentations in November & December, shipping of personalized books during those months may be delayed by a few days if we are on the road. There is no charge for inscriptions of any kind.